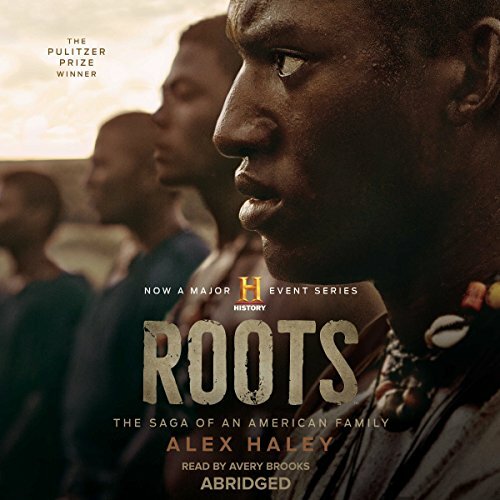 It begins with a birth in an African village in 1750, and ends two centuries later at a funeral in Arkansas. 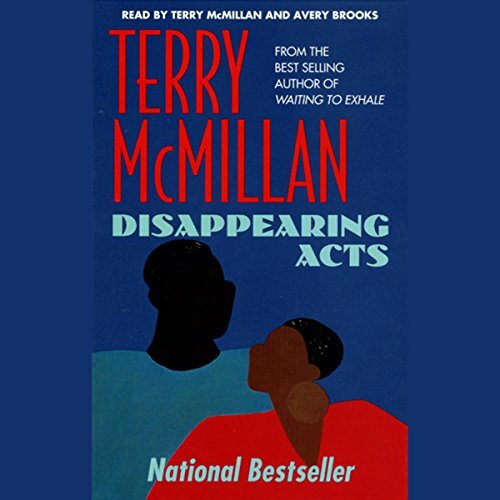 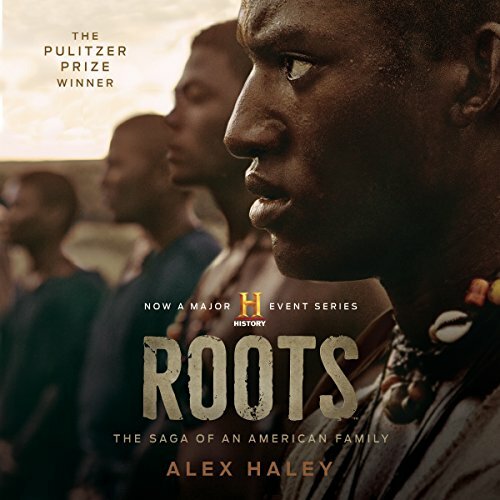 And in that time span, an unforgettable cast of men, women, and children come to life, many of them based on the people from Alex Haley's own family tree. 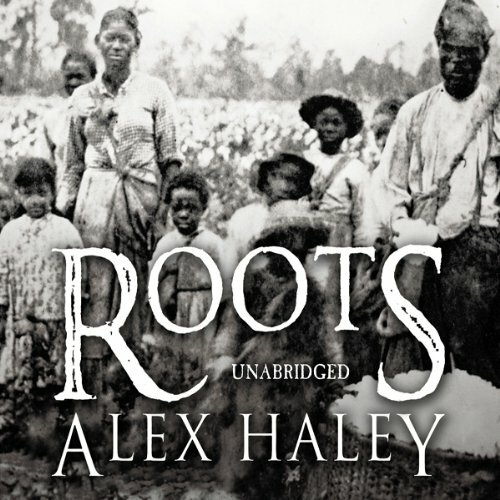 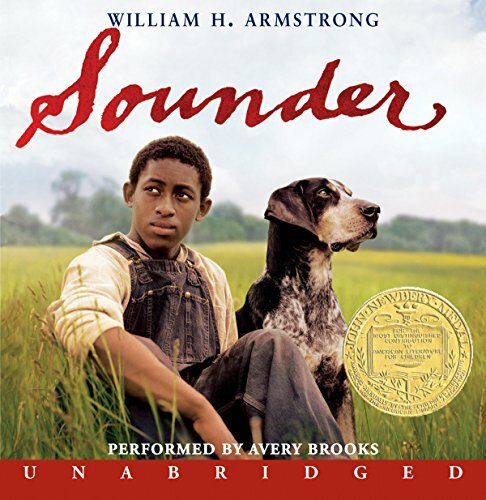 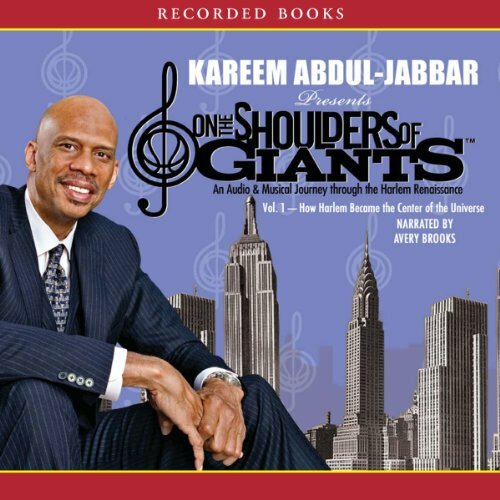 When Alex was a boy growing up in Tennessee, his grandmother used to tell him stories about their family, stories that went way back to a man she called the African who was taken aboard a slave ship bound for Colonial America.